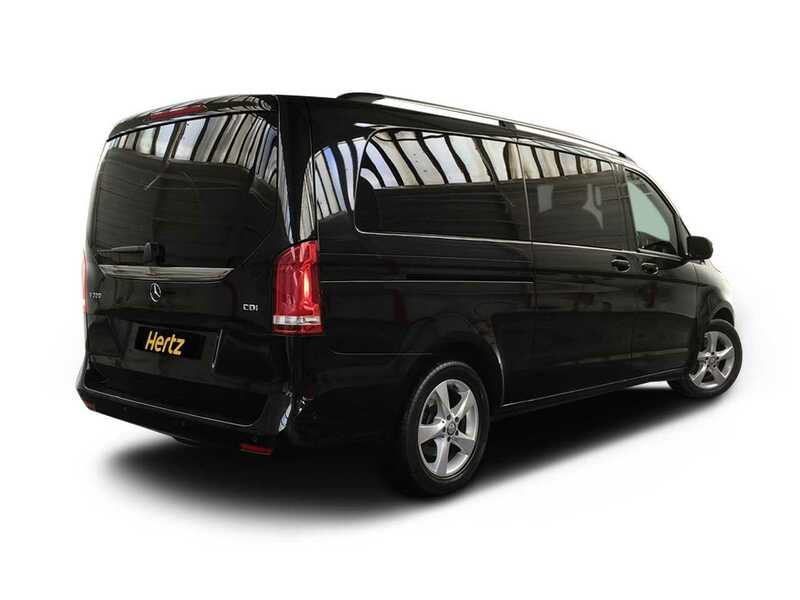 The V-Class is everything you would expect from a Mercedes luxury car whilst cleverly packaged into being a very comfortable people carrier with room for up to eight people. 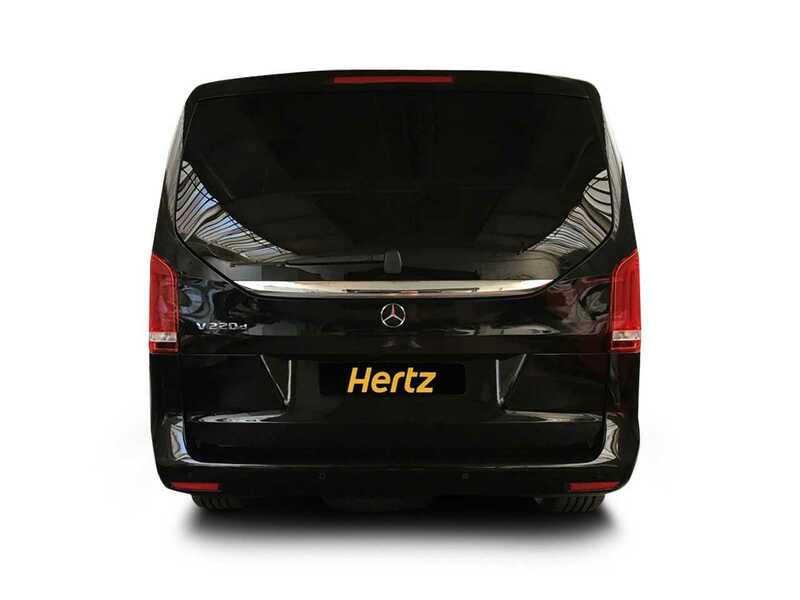 The V-Class has, over the past few years, become a real alternative to more traditional limousine style cars by providing high levels of comfort, safety and prestige, often being seen at red carpet events dispensing their precious VIP cargos, the V-Class has made its name as a prestigious and flexible carriage. 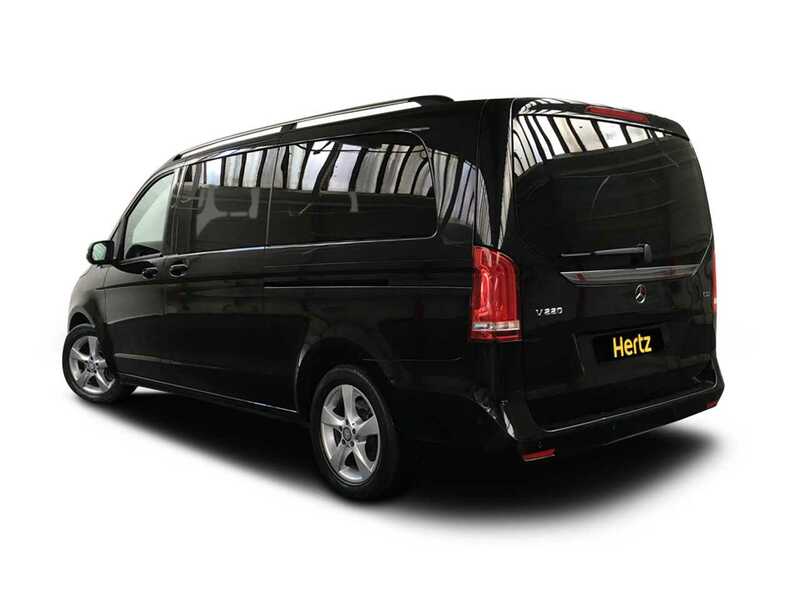 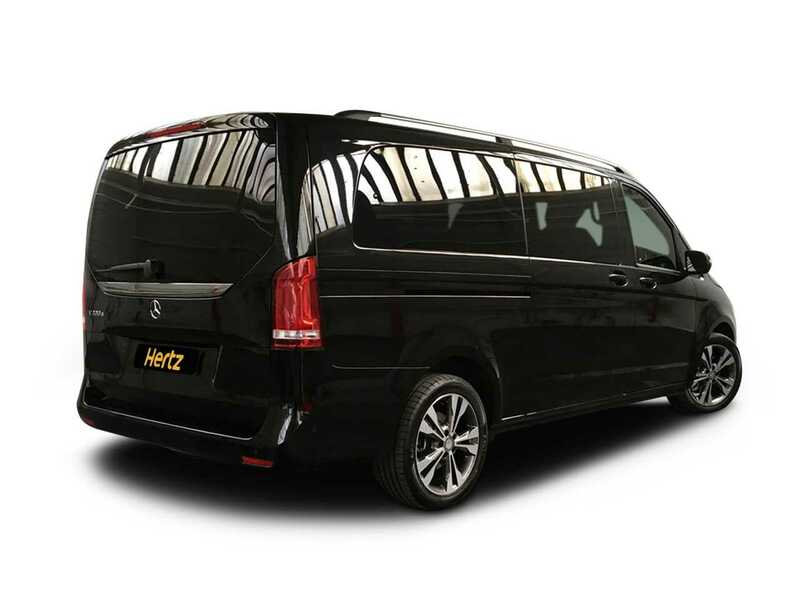 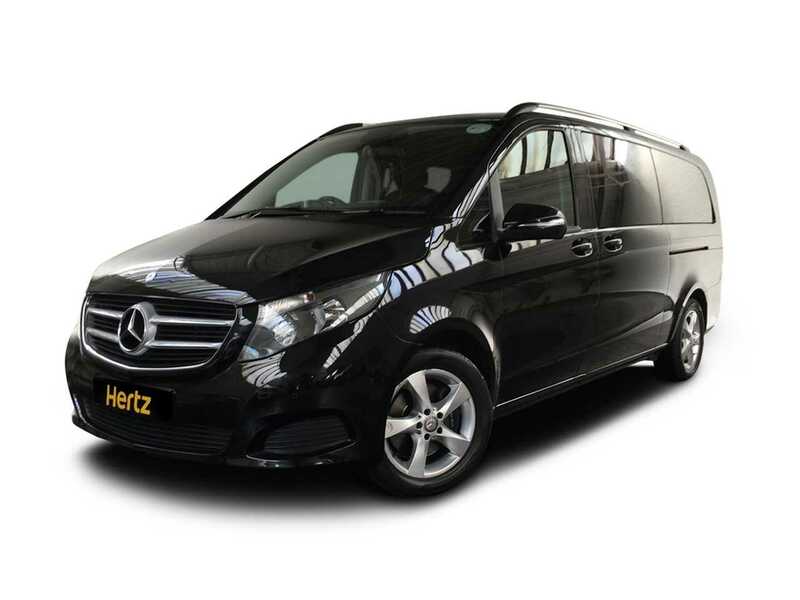 As the perfect multi-seat transporter it eats up the motorway miles or effortlessly cruises around towns providing the perfect answer for business support journeys or shopping trips and is also the perfect companion for family outings and holidays. 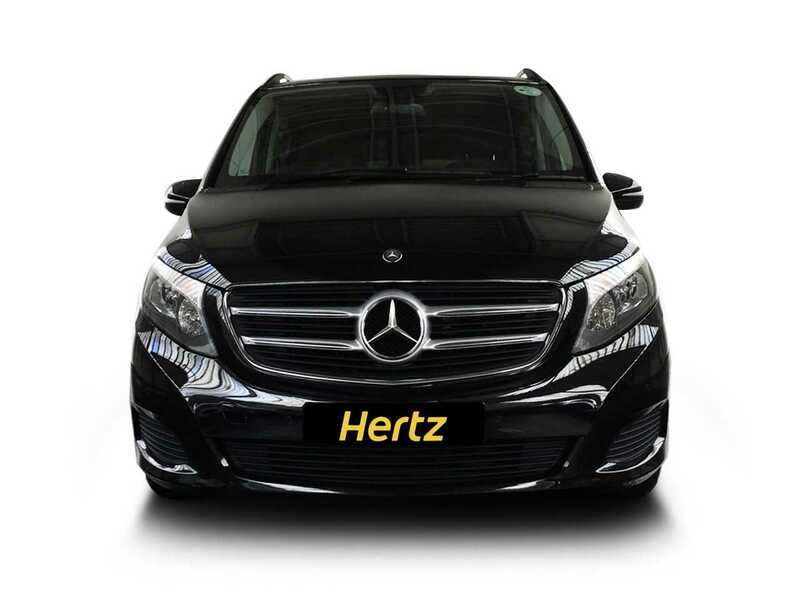 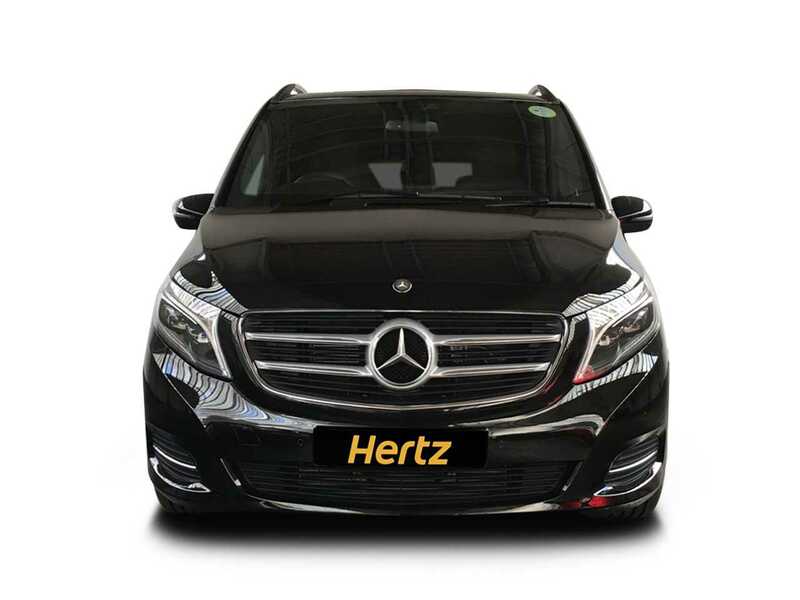 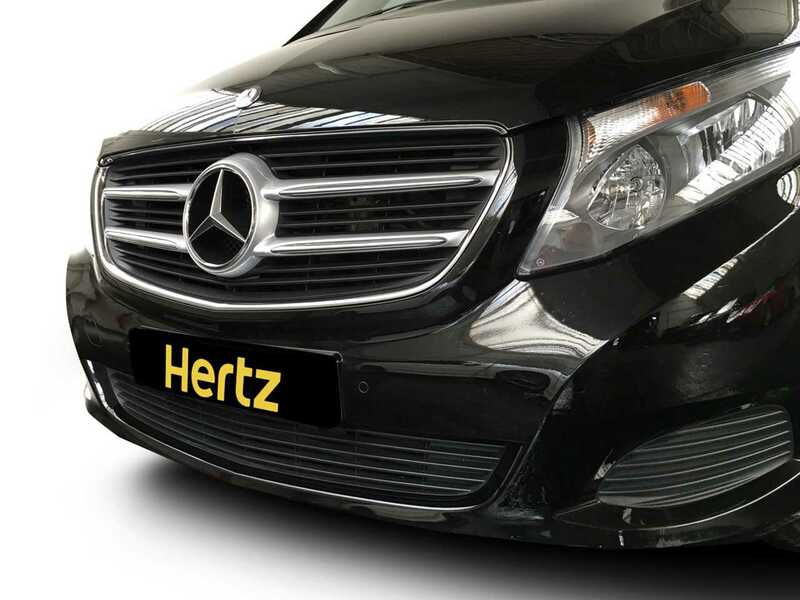 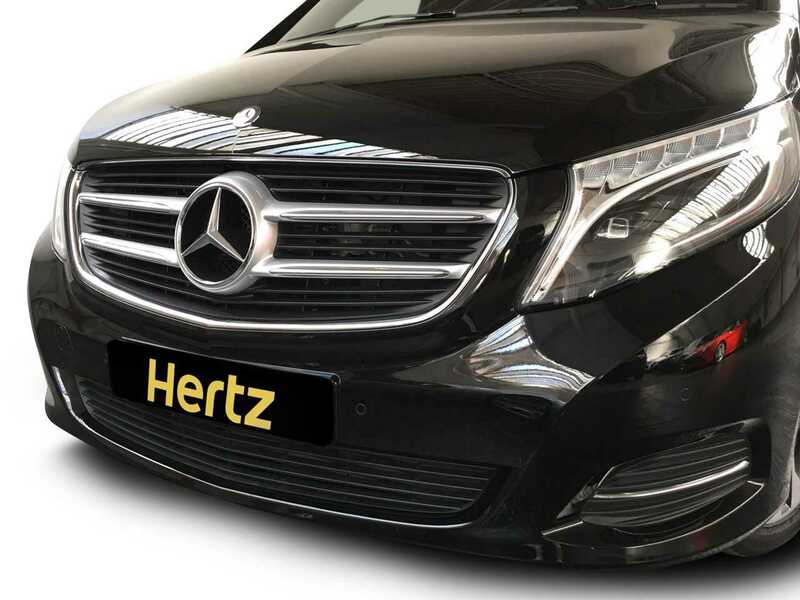 This luxury vehicle enjoys Mercedes world famous German engineering and has the highest standard of quality and luxuriously appointed design throughout. 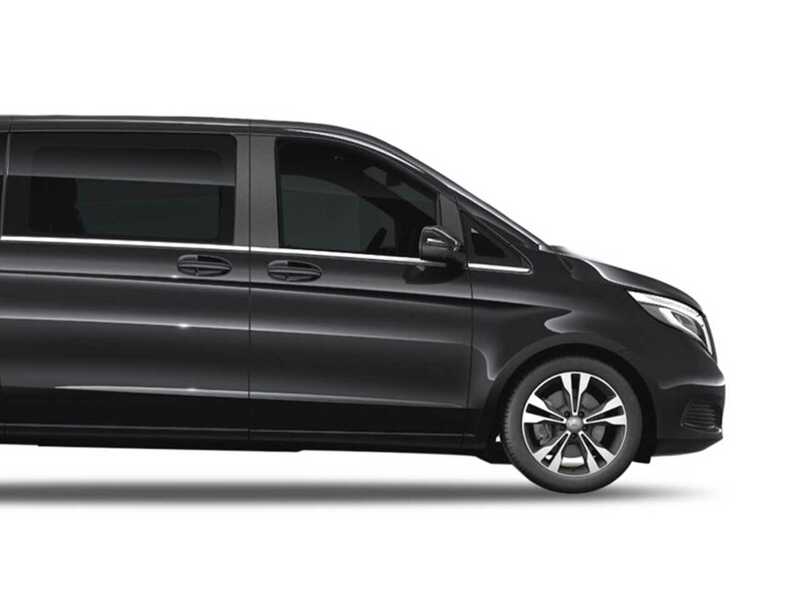 And it isn't just about the passengers, the V-Class drives like a car and includes intelligent driving assistants such as state of the art Distronic Plus and collision prevention technologies. 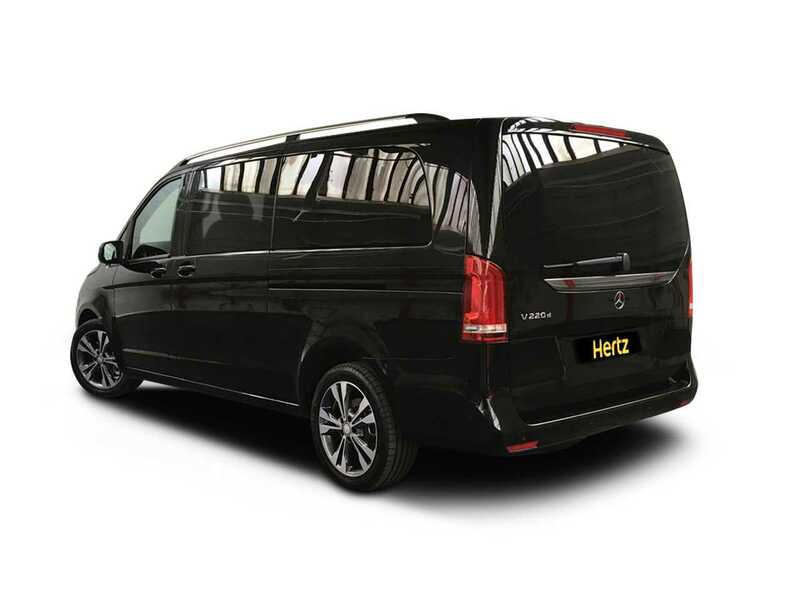 For the passengers, there are electronically assisted sliding doors to either side and with multiple choice seating/load configurations the standard V-Class is a popular choice when looking for luxury with flexibility, and with this long wheelbase SE, you get even more space and more luxury. 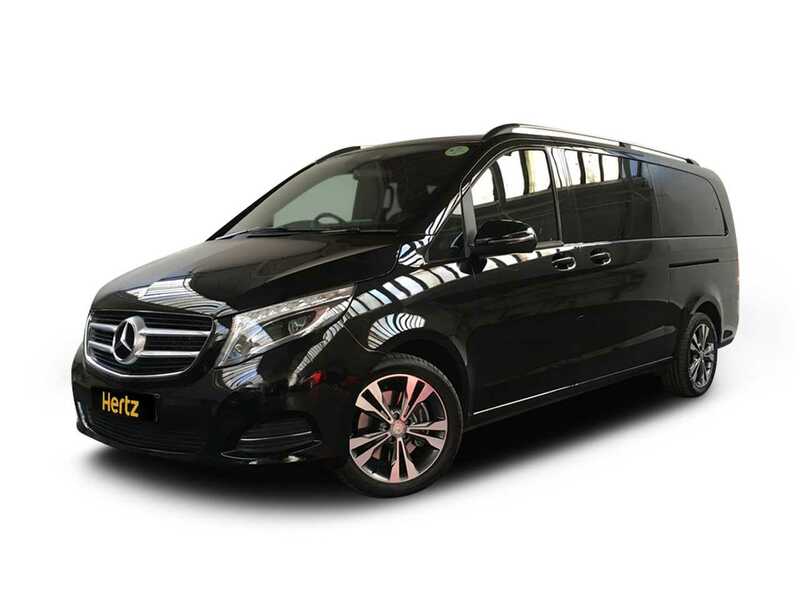 The V-class has taken comfort to an entirely new level of group travel and is a worthy and highly sought after member of The Dream Collection fleet. 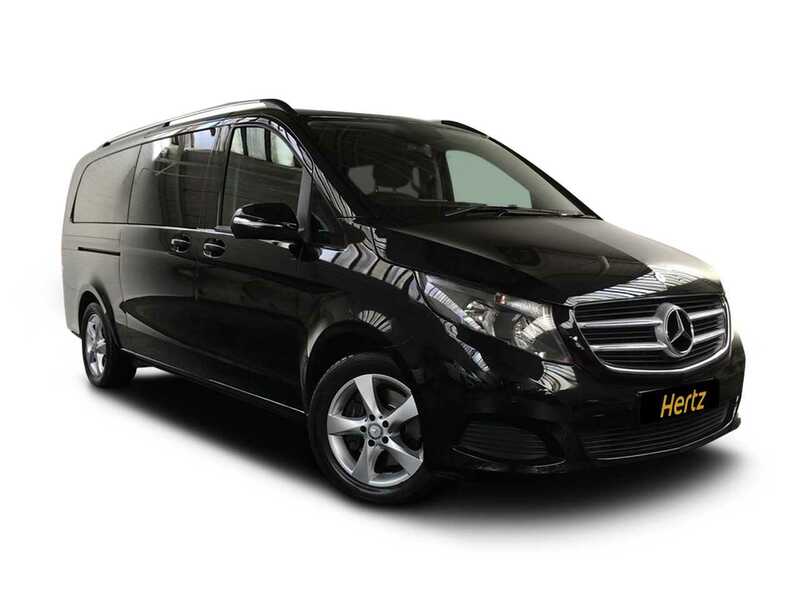 The Mercedes V-Class Extra LWB has 8 individual leather seats, Climate control, Satellite Navigation, front and rear parking sensors with a rear view camera, electric sliding rear doors for easy access and a split rear boot so you access the rear shelf quickly and easily.